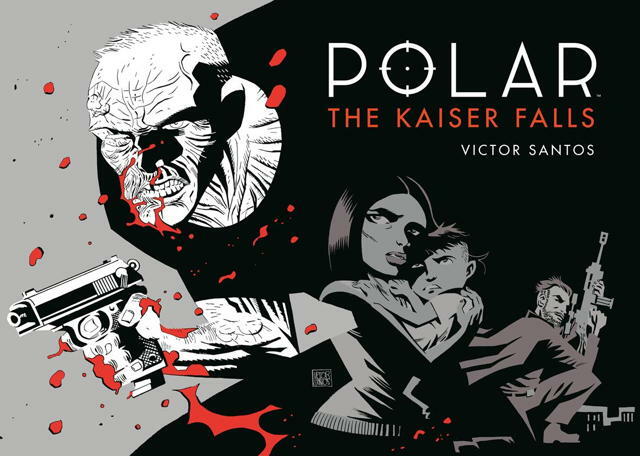 The hardcover contains 166 pages for $19.99 and arrives March 6 — along with Polar Volume 0: The Black Kaiser. 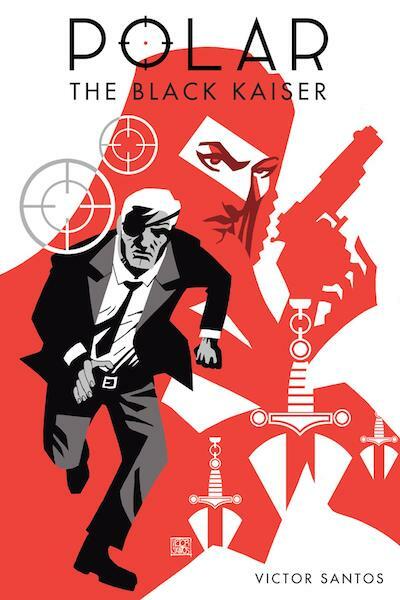 Originally published by Planeta-de-Agostini comics, Polar Volume 0: The Black Kaiser finds the Black Kaiser in direct conflict with the nefarious agency known as the Damocles Initiative. 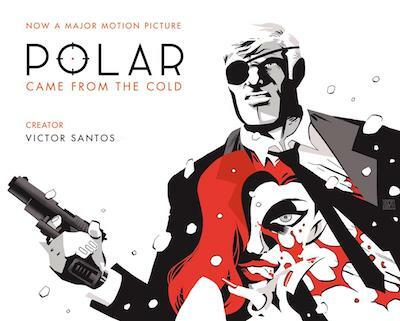 And the second edition of Polar: Came from the Cold comes out Jan. 30. Our friend Tim O’Shea conducted an interview with Santos about the book back in 2013, when it was first released.